Weight training is an important part of any physical training regimen since it builds up muscle mass, which in turn helps us burn more calories. Lifting heavy weights, however, can put a lot of stress on the joints in the wrist area. If we allow these joints to receive physical strain for an extended amount of time, injuries are sure to occur sooner or later. If you want to avoid wrist injuries, it’s high time that you consider using wrist wraps when doing weight training. The wrist is made up of tendons, ligaments, small bones, and connective tissues. Put one of these components out of commission and you’ll find yourself unable able to do squat (no pun intended). These injuries can hamper not just your weight training but also your day-to-day physical activities. Nordic Wrist Wraps 2 for 1 4.8 / 5 $ More details! Nordic Wrist Wraps Bundle 2 4.7 / 5 $ More details! Schiek Heavy Duty Wrist Wrap Black 4.6 / 5 $ More details! Nordic Wrist Wraps & Lifting Straps 4.6 / 5 $ More details! WODies 2-in-1 WOD Grips 4.1 / 5 $ More details! In a nutshell, wrist wraps are worn to provide support for the wrists. Since doing heavy lifting can put unduly strain on the wrists, having wrist wraps can provide stability and tightness in these areas. The result? You feel less pain and fatigue in your wrists, resulting longer and more effective workouts. Wrist wraps do more than that, though. On top of giving stability and support, wrist wraps force users to focus on targeted muscle groups while doing weight training, be it stiff-legged deadlifts, shrugs, bent-over rows, pull ups, and more. By making the lifter focus only on the pull action of the lift instead of focusing on the grip itself, workouts become more efficient and are less prone to weight lifting-related injuries and fatigue. As stated, wrist wraps can do wonders for your weight lifting workouts. To maximize their benefits, you have to find the right pair for you. 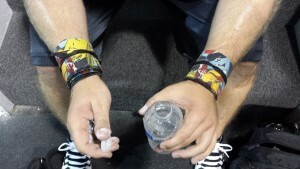 To help you out, we came up with a list of the best five wrist wraps available on the market. 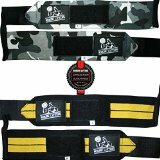 These two pairs of wrist wraps by Nordic Lifting are known for their durability, affordable price, and high level of protection. The extra-wide hook-loop fastener fits the wrist perfectly while also providing firm andcomfortable support. To sweeten the deal, Nordic Lifting is offering two unique, stylish wrist wraps at the cost of one! Made from the best-quality materials, the wrist wraps are highly fashionable. 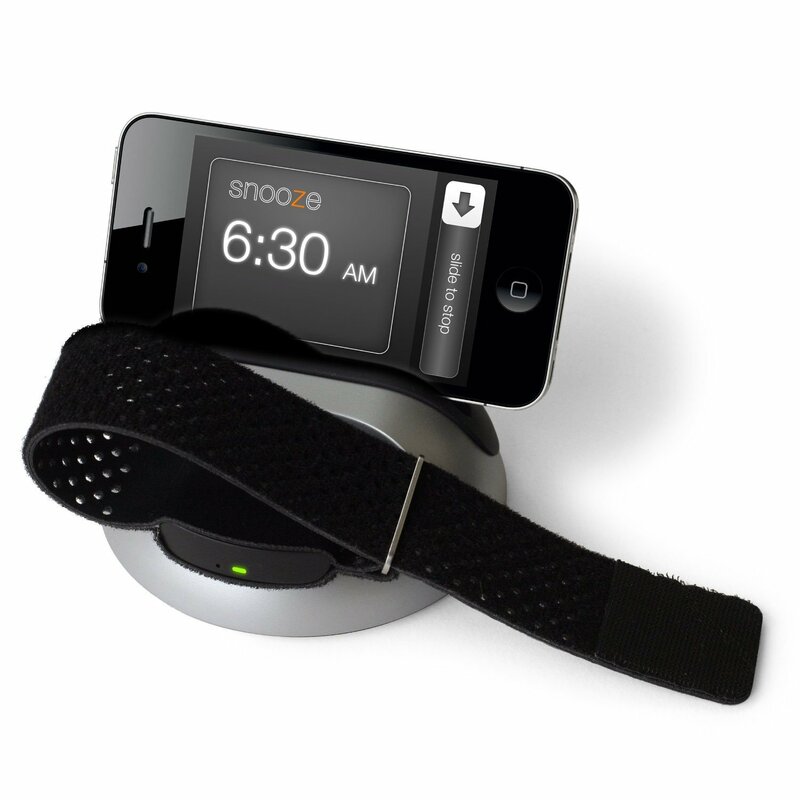 Once worn, the chances of wrist pains are greatly reduced. Moreover, it can be washed when it starts to smell. Whether you are suffering from wrist pains or simply looking for a fashionable accessory to be used at the gym, the Nordic Lifting wrist wraps meet all your basic requirements in one go! 2 Pairs of wrist wraps with 1-Year Free No-Hassle Replacement Guarantee! 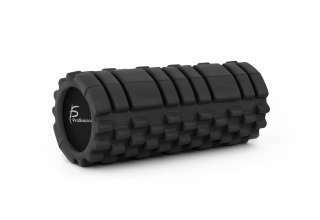 Perfect for the Gym, Weightlifting, Cross-training, etc. The Nordic Wrist Wraps impressed many professional weight lifters – yes, even those who have been doing strength training for close to 10 years. No surprise there since these wrist wraps are excellent. Made of premium velcro, the Nordic wrist wraps can maintain their position and won’t come undone even if subjected to heavy strain. The functional design gives more than sufficient support and helps stabilize the grip while the user is doing heavy-lifting. In short, it gets the job done! Better yet, you are actually getting two pairs with one order! Put that into the equation and there’s no doubt that these wrist wraps are a must-buy. There were a few buyers who didn’t like the feel of the thumb strap. Thankfully, the annoying sensation goes away eventually once you’ve warmed up to your workout. What you’re getting with this bundle is two high quality wrist wraps (that means 4 wraps!) for the price of one. These wrist wraps provide the stability and support needed to minimize the risk of injuries incurred by heavy lifting. Made of top quality material, these wraps are meant to last. Each wrap is 14-inches long and 3-inches wide, can fit all sizes, and can be worn by men and women alike. It also comes with an extra wide hook-and-loop fastener to serve as a replacement in case the first one incurs irreparable damage. 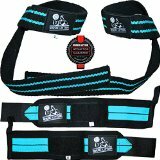 The Nordic Wrist Wraps Bundle 2 is an exemplary product that gives great value for your buck. It’s made of high quality velcro material, ensuring that the wraps can withstand heavy pressure – a must when doing heavy lifting. 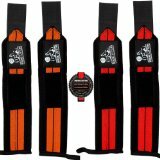 These wrist wraps give you the added balance and support from the onset of the lift until the barbell is held high over your head, minimizing the risks of injuries as well and engaging the targeted muscles more. It’s quite amazing how low the price is when you take into account how fantastic these wraps are. If really you’re serious about bodybuilding, the Nordic Wrist Wraps will serve you well. Quite a handful of buyers criticized the way the Velcro material easily gets stuck into the colored portion of the wrap, causing the threads on the fabric to loosen and become frayed after you pull it off. If you are looking for stylish and highly functional wrist wraps, look no further than the Schiek Black Line Heavy Duty Wrist Wraps. With strong, flexible straps that provide reliable support for the wrists, these wrist wraps are perfect for immensely strenuous jobs and workouts. 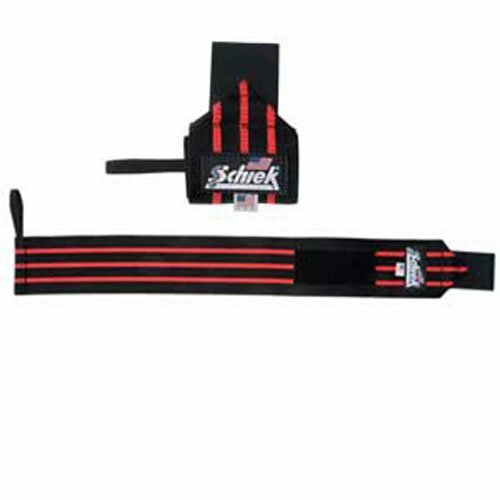 The Schiek Black Line wrist wraps are especially designed to add more than sufficient support for the wrists during excessive training, not to mention that they help your wrists recover faster after injuries. The fashionable Schiek Wrist Wraps are made of broad and heavy material for better durability. The 2-inch wide velcro wrist wraps are comfortably soft and can remain intact even after being used for several months. Last but not least, the thumb loop is highly functional and keeps the strap in its proper place. These wrist wraps are highly favored by many gym rats on account of their functional design as well as the high quality of material they’re made of. Put these on and you can lift heavy weights without feeling pain and fatigue in your wrists. It doesn’t hurt that they look pretty nice too. A couple of buyers mentioned that the wraps were a little short for them and as a result were able to wrap the material around their wrists only once. These are isolated cases, however, since these customers admitted to having big wrists. These wrist wraps have the two characteristics every Nordic Lifting product is known for – high quality material and functional design. And you get a big bang for your buck as well thanks to the company offering 2 pairs of wrist wraps for one! With elastic straps fitted into the overall design, these wrist wraps provide flexibility and a better grip even when you’re pulling heavy weights at the gym. Moreover, these wrist wraps have the added support and comfort you can’t find in any other brand owing to the Neoprene padding built into the straps. This bundle ticks all the right boxes in terms of providing users excellent support and comfort while doing heavy physical workouts. 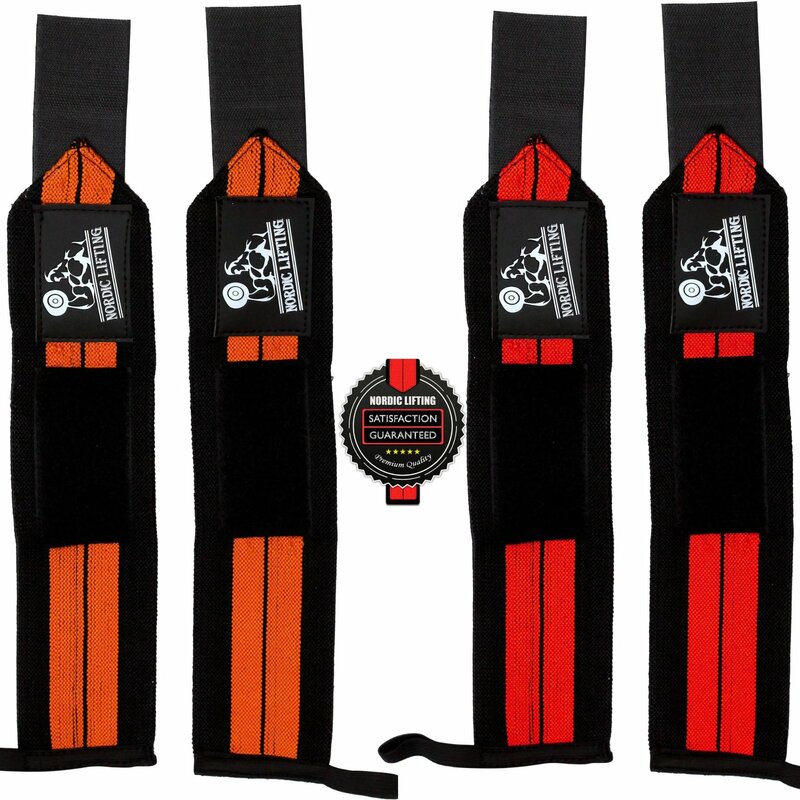 Whether you’re doing powerlifting, deadlifts, and bench presses, the straps built into these wraps have the durability, padding, and elasticity required for your body to sustain heavy weights and perform a wide range of movements. 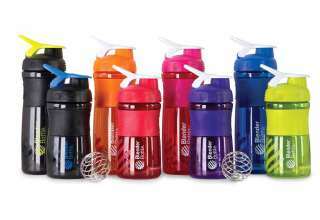 The accessories that come with the bundle are also welcome since they provide the boost needed to bolster your workouts. Customer service is great too if the recent customer reviews are to be believed. Some buyers pointed out the wraps were not strong enough to support heavier lifters. Good thing the velcro is made of tough material to make up for it. 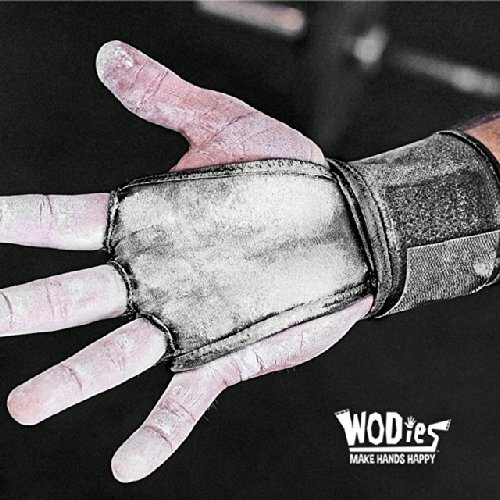 If you want to improve your performance during workouts and protect your hands while you’re at it, WODies have the functional design and the premium quality materials to pull it off. This hand protector + wrist wraps in one is specifically made for athletes. It protects the hands from injuries as well as provide added comfort courtesy of the added padding on the bar. Using JerkFit’s patented design, the bar is specifically made to absorb friction and prevent bunching. Grip strength and control are never compromised as well since the material is made of latex free woven elastic material. For added grip and control, make sure to use these grips with plenty of chalk! The WODies are the perfect hand accessories for bolstering the workouts of the serious gym buff. These provide the added padding for the added comfort and protection our hands need for those insane workouts we love while being thin enough so as not to compromise grip strength. Unlike tape, the WODies don’t bunch up and are more effective as a result. The grip can be slippery in the first few uses. Thankfully the grip holds up better once the gloves are broken in after a few days of continued use. Why wear wrist strength wraps? Whether you are a CrossFit enthusiast, you train with weights or you fight, you have surely thought of buying wrist strength wraps that will support your wrists better. There are many things that you should carry in your gym bag and the strength wraps should never miss from it. They are useful for many reasons and you will find out exactly why in this article. If you have powerful wrists or you have been training since you were a child, you might not feel the need to wear this kind of gym equipment. However, as you get older, you start feeling pain, discomfort and even develop a kind of sensitivity when hitting or lifting something. This is the main reason why you should consider wearing strength wraps even when you don’t think you need them. Wrist strength wraps keep everything in your wrist tight and safe while you work out. The pressure in your joints is significantly reduced and if you feel pain while training you will notice that it slowly goes away. Unlike other gym equipment, you don’t have to take your wraps off when doing other types of exercise. 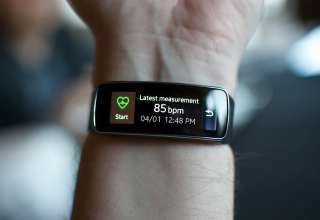 You can run, lift, do pull-ups and push-ups and perform your daily CrossFit training while wearing the wrist wraps. If you are a CrossFit enthusiast, then you probably train differently every day and take WOD challenges. That means that the equipment you wear must be versatile. With wrist wraps, you are covered, as they are highly adjustable and can be used in all kinds of circumstances. We know that you are probably very motivated to build muscles, push your limits and accept challenges, but sometimes, the whole experience is not as pleasant as most people think. Wrist strength wraps can turn training into a more pleasant experience, as you start feeling more comfortable. Or better said, they don’t need any maintenance at all. You can wash them in your washing machine any time you feel like it and that’s all. You can always wear them to protect your wrists and to improve your training experience. What kind of wrist strength wraps should you go for? o find those that offer you the best support. There is no rule that works for everyone. As long as you feel comfortable wearing them, buy them and enjoy your trainings. Whether you decide to go for cloth wraps, wraps that have added binding, neoprene wraps or simply some athletic tape, it is ok if they give you what you need. Next article Can Good Posture Be Linked to Happiness?